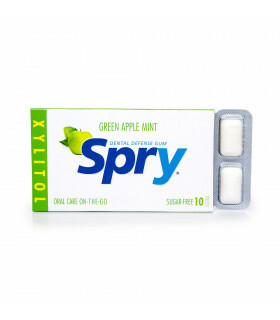 Spry Original Tooth Gel simply tastes great! Your kids will love the sweet taste and Original flavor. 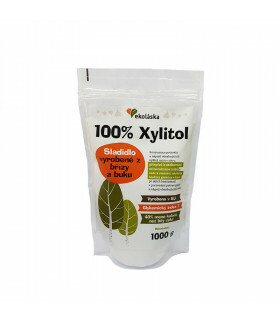 High xylitol content helps prevent tooth decay. 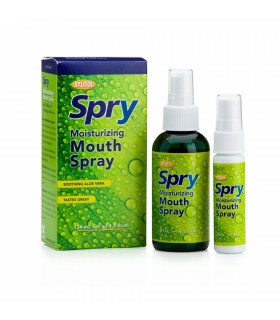 Spry Strawberry Tooth Gel simply tastes great! 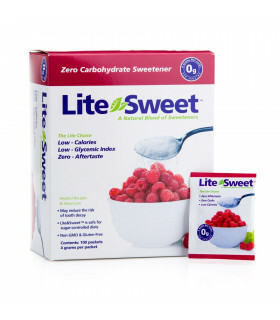 Your kids will love the sweet taste and strawberry flavor. 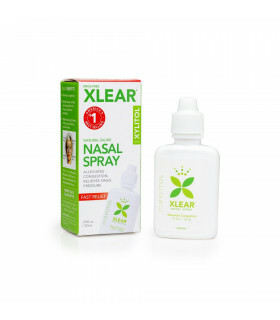 High xylitol content helps prevent tooth decay. 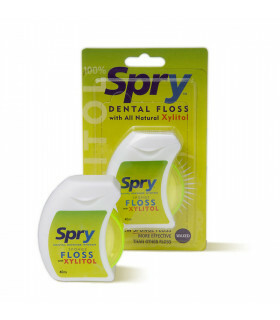 Spry Bubble Gum Tooth Gel simply tastes great! 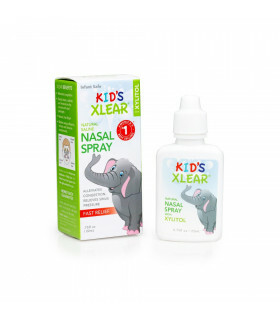 Your kids will love the sweet taste and Bubble Gum flavor. 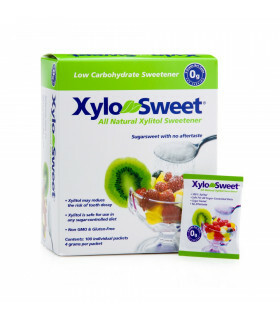 High xylitol content helps prevent tooth decay.